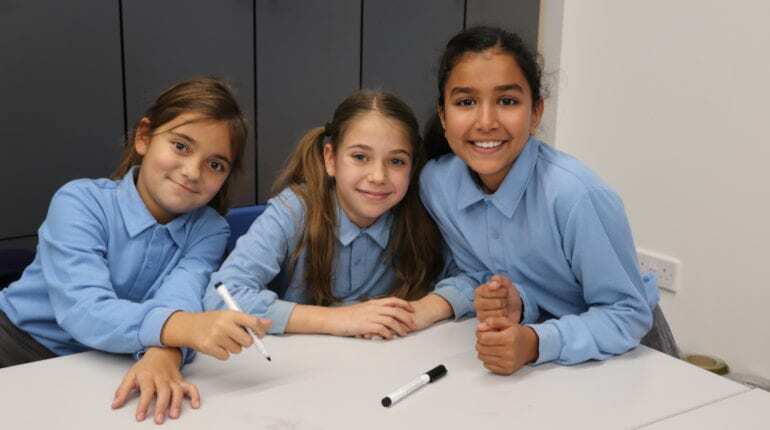 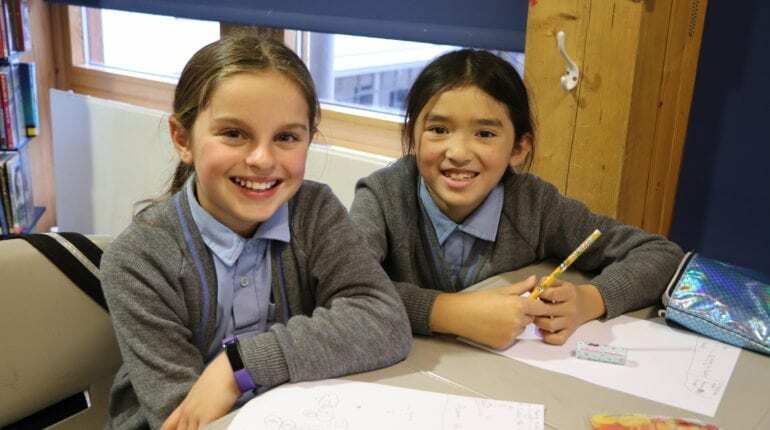 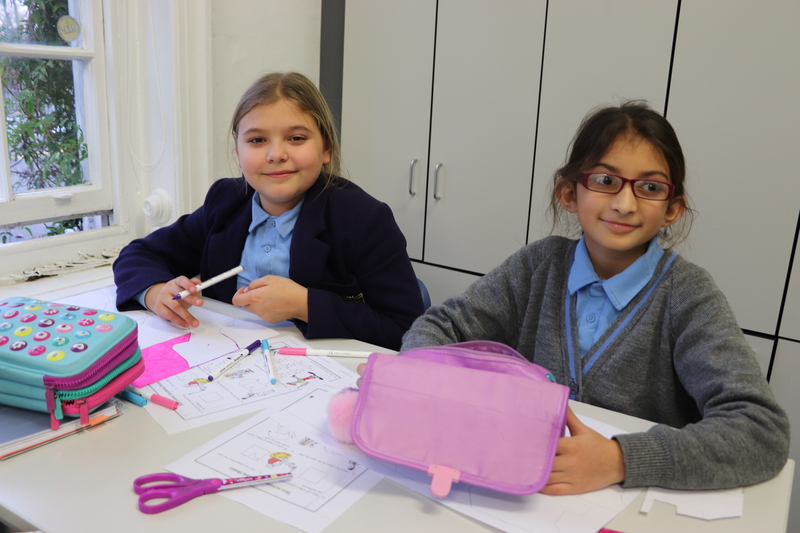 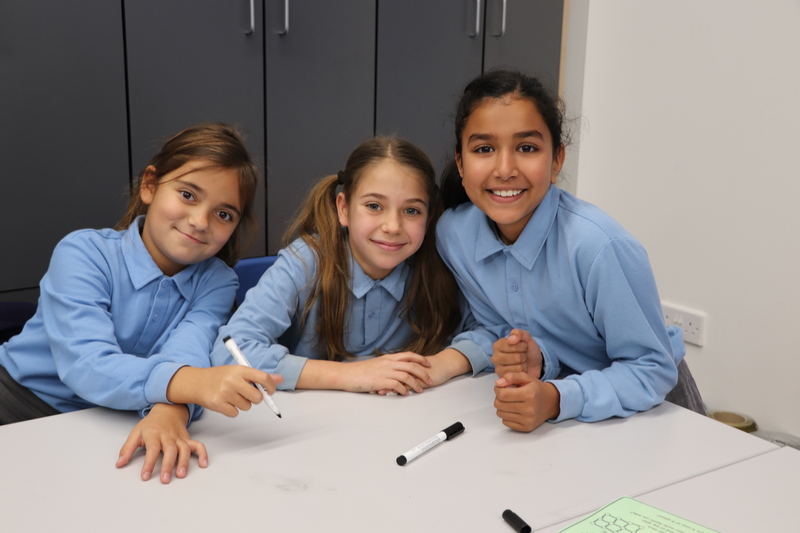 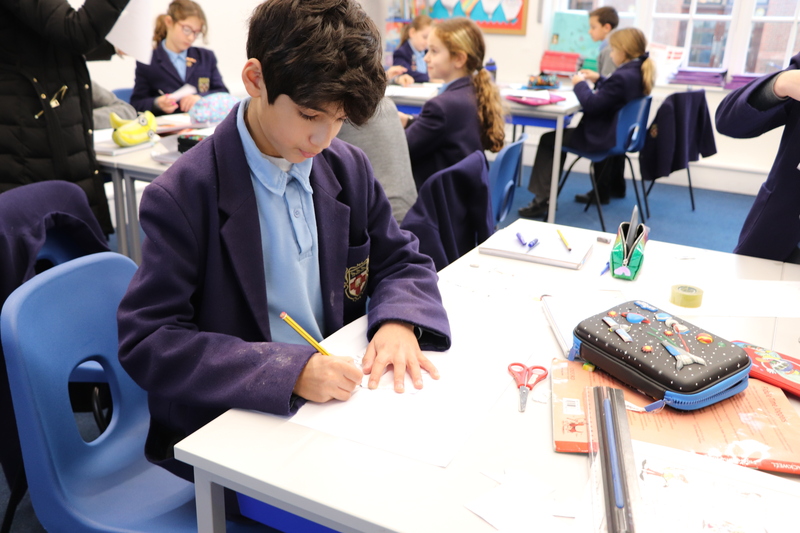 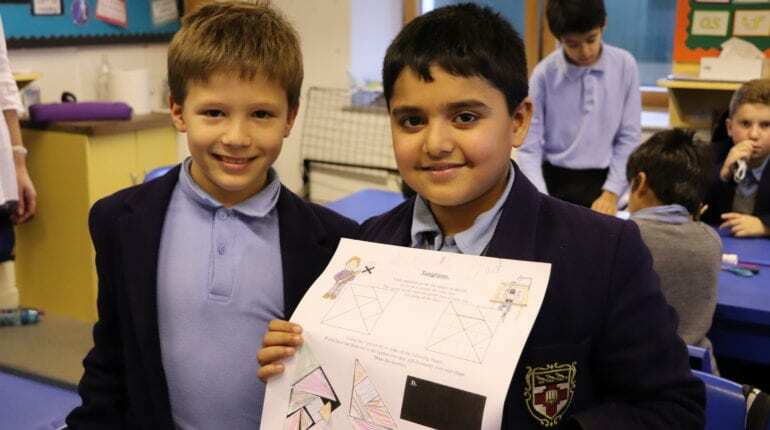 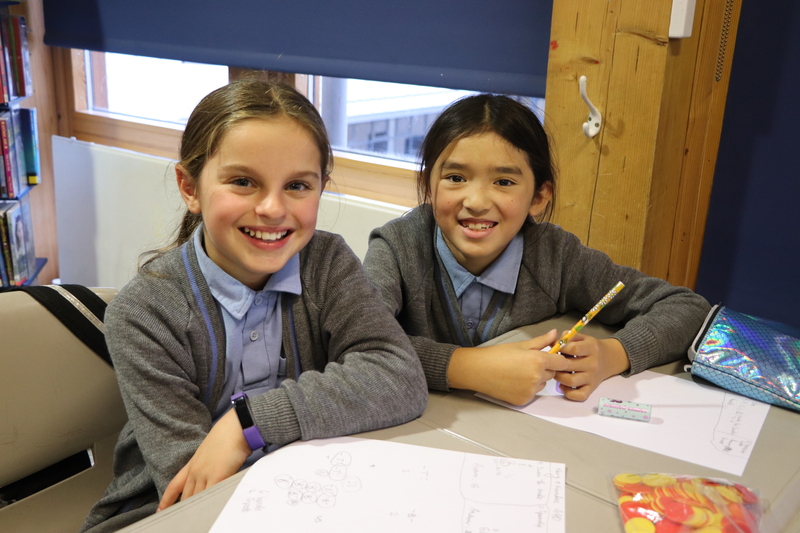 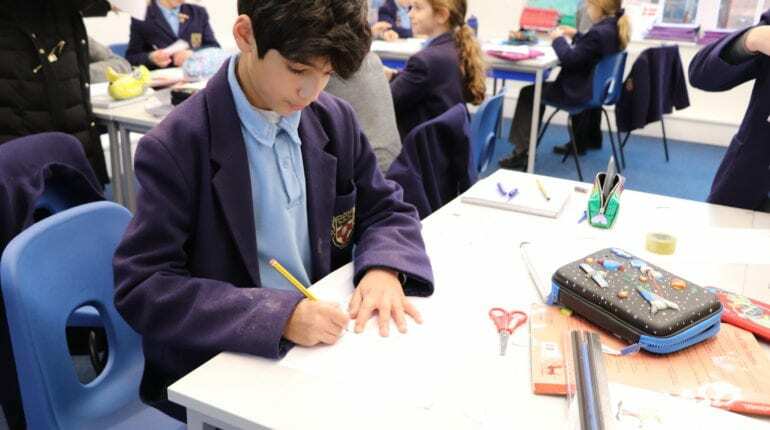 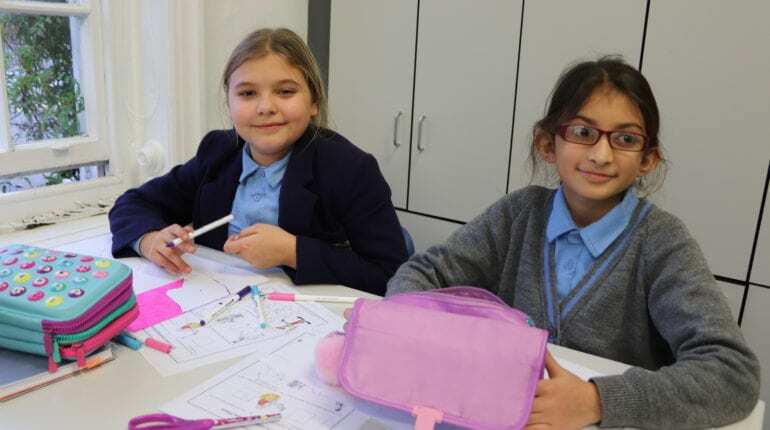 Monday afternoon saw the Lower School Maths Workshops, with a large variety of enrichment activities taking place across years 3 to 5. 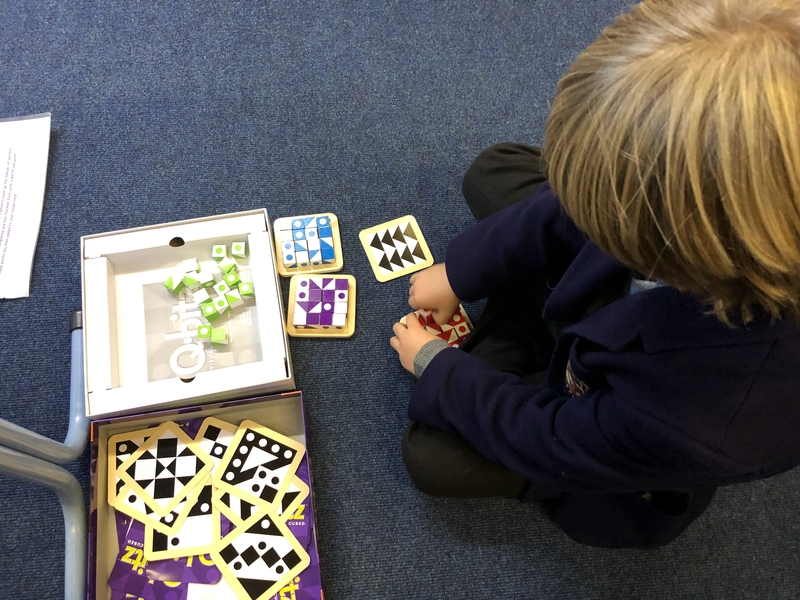 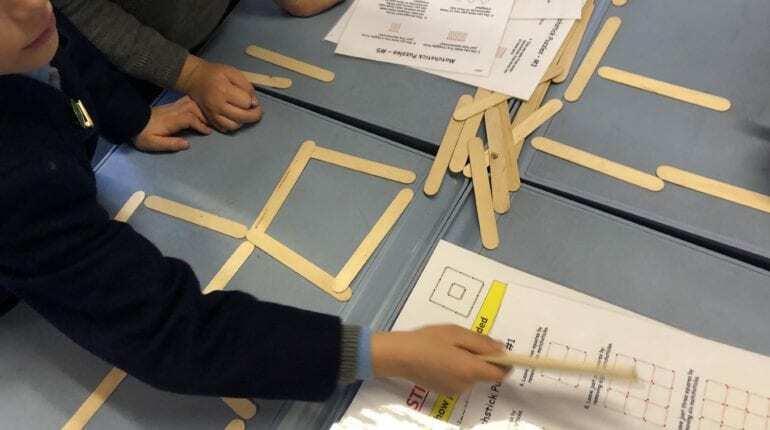 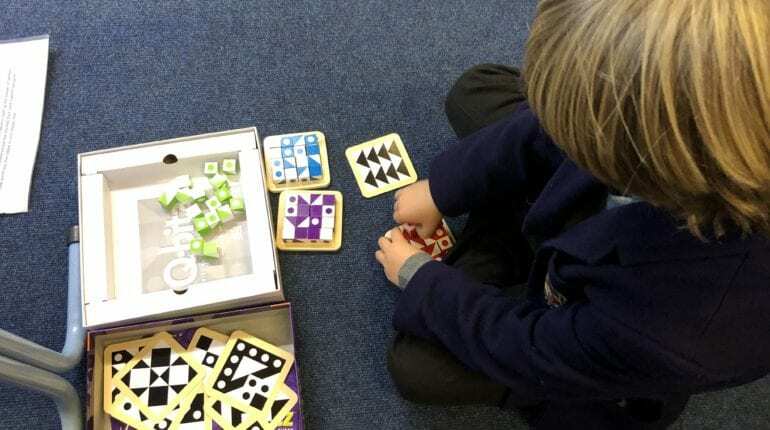 Year 3 were focusing on the theme of ‘Shape’, including activities such as Matchstick Madness, Brainteasers, Number Jumble and Q-Bitz (those looking for a further challenge even tried Q-Bitz Extreme! 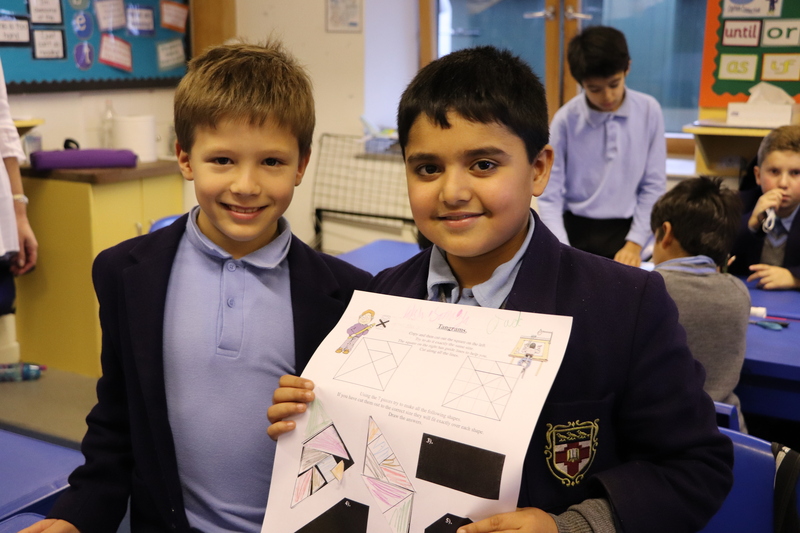 ); Year 4 swapped between an investigation on Tangrams, attempting to rotate and flip shapes to fit into other shapes, and a plethora of problem solving activities based around word problems; Year 5 also engaged in some problem solving activities alongside an investigation on Tessellations, creating their own stencils to create fascinating patterns of repetition. 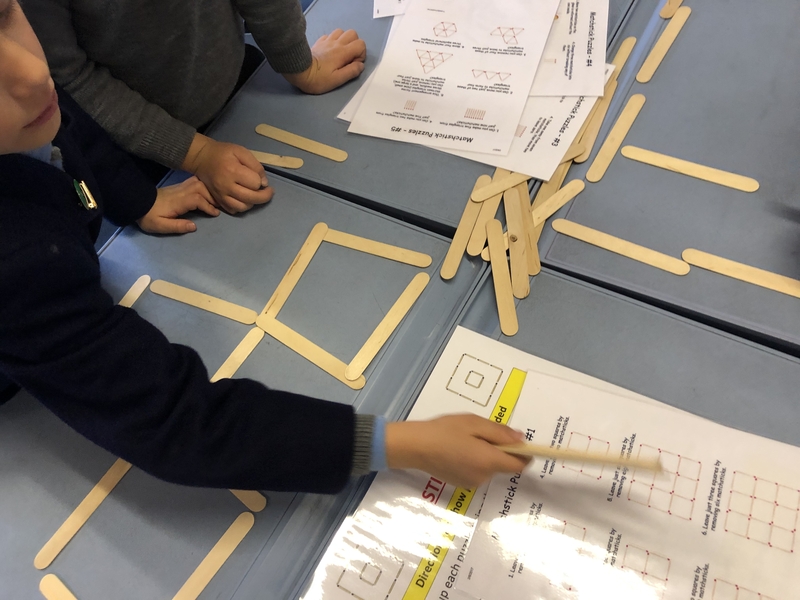 A great deal of enjoyment was had by all and the children will be building on these concepts in their maths lessons as the term draws to a close.